Hello and welcome to Issue 2 of Design Roundup this week I’ve got some brilliant resources for you, including a course on animating in Principle, a stunning icon set by Yummygum and a game that tests your designer’s eye! As always, if you have any questions or feedback then please drop me an email to dan@designroundup.xyz or tweet me @de. MengTo of Design + Code has just launched this brilliant course, if you’re looking to power up your design by making animated prototypes then make sure you check it out. Thank you to everyone that sent me this one! Mobbin is a hand-picked collection of the latest mobile design patterns from apps that reflect the best in design. Get inspiration from over 150 iOS apps and 8,000 patterns. A fun little game to test your designer’s eye and judge whether the dots are really in the middle of the shapes. 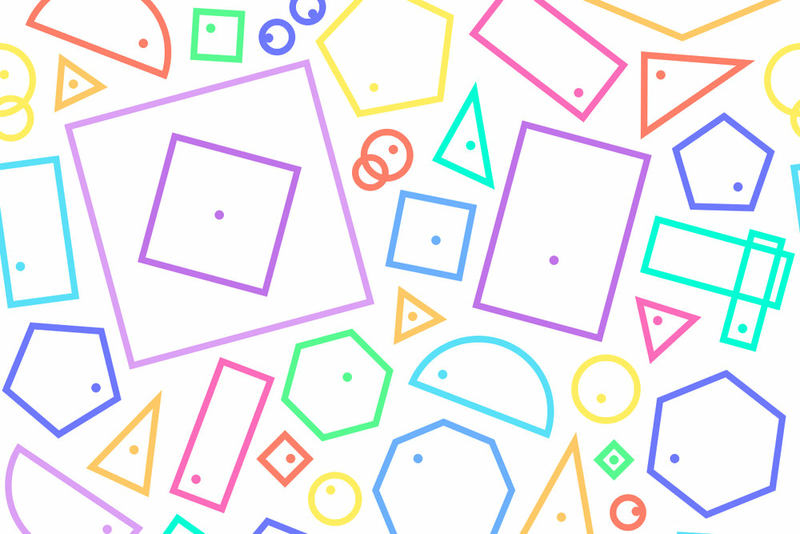 There’s 10 shapes for you to select from, but you have to get all 10 correct to win the game. Can you do it? 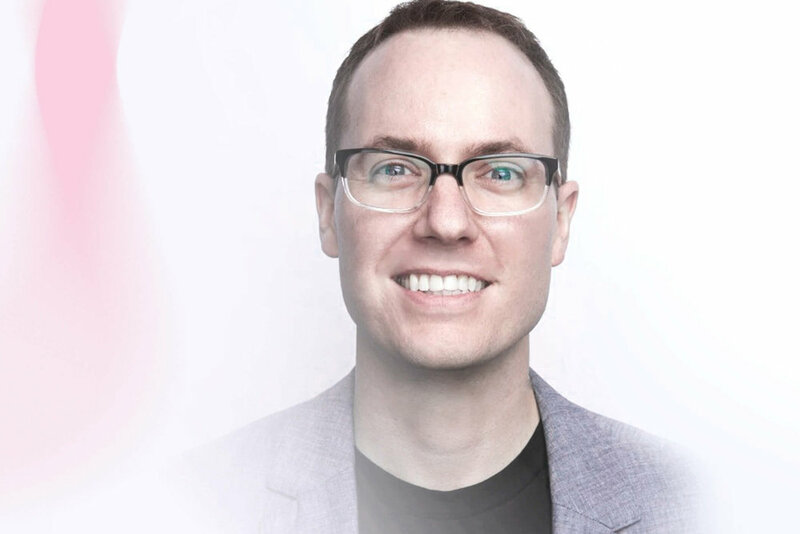 A great interview with Stephen Olmstead, VP of Product Strategy at InVision App. In this interview we learn about staying focussed, InVision’s strategy, the team, remote working with over 700+ employees and much more. Well worth a read! 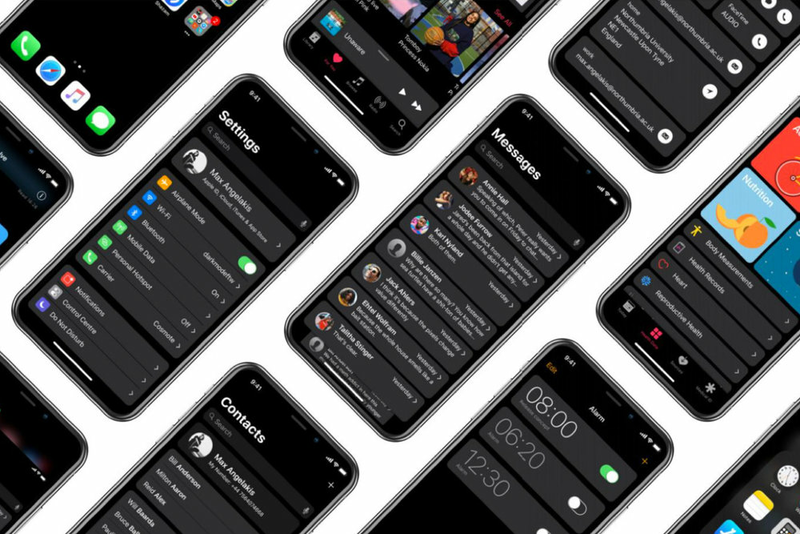 A super helpful UI resource that includes a full range of core elements and selected screens found in the public release of iOS 12. Available for Sketch, Figma and Adobe XD. Hand-picked web design and development tools. A great selection of top products, and even better they are all on sale during this Black Friday (week/month/year?). An interesting article by the super talented folk at Metalab, on how their project with Facebook helped them find the best tools for motion prototyping. Flux is the personal vlog of Ran Segall, a designer and entrepreneur. On his daily show he shares his journey, struggles and lessons he’s learned as he builds his career as a designer and a business owner. If you liked this issue, please consider sharing it with your pals. I’d really appreciate it.